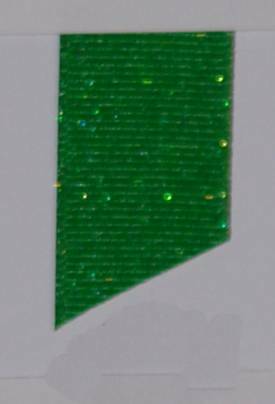 Dazzle(Glittered Grosgrain Ribbon) - Classic Green / Emerald. Available in the following widths: 3/8", 7/8", 1 1/2". Other widths available as special order. Please contact us for details.